I bought these for my husband and I to use for hiking in national parks around the 4 Corners area. They were great! Had to reorder for my husband, as he is a size 12 and I originally ordered the large for him, but switched to the x-large for better length. They never slipped down and absorbed the sweat beautifully. 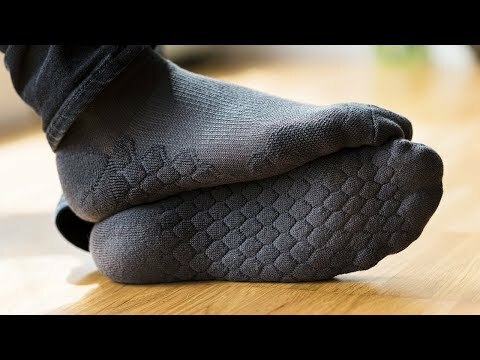 Great hiking sock! Works just like it says they will. My sons feet are the worst!! But with these socks we don't smell a thing. I plan on buying him more for Christmas. 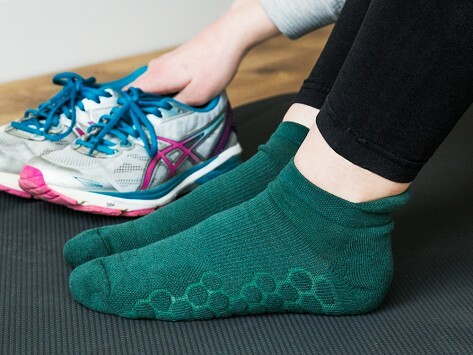 The anti-odor socks work well. My only complaint is I wish they were not so thick. I'd order more if they find a way to make them thinner and more lightweight. These socks are nothing but normal. I found no special "comfort". High priced gimmick.